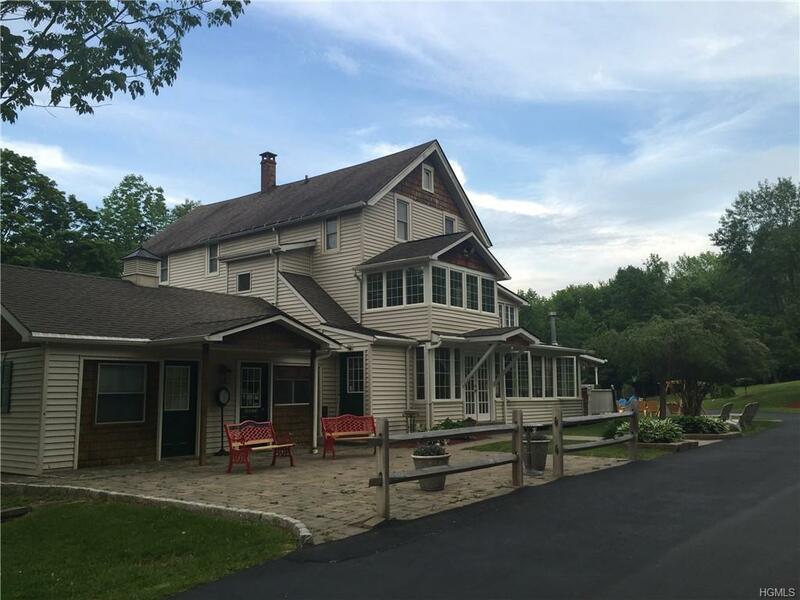 Lazy Pond Bed & Breakfast is for sale with a 9.3% cap. 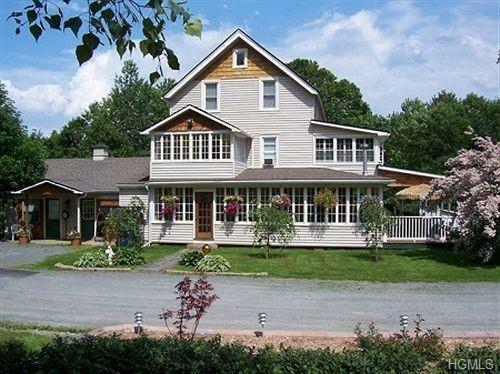 Over the past nineteen years, this B & B has set the bar for Inns in the Catskills. 2017 & 2018 were the busiest years to date. 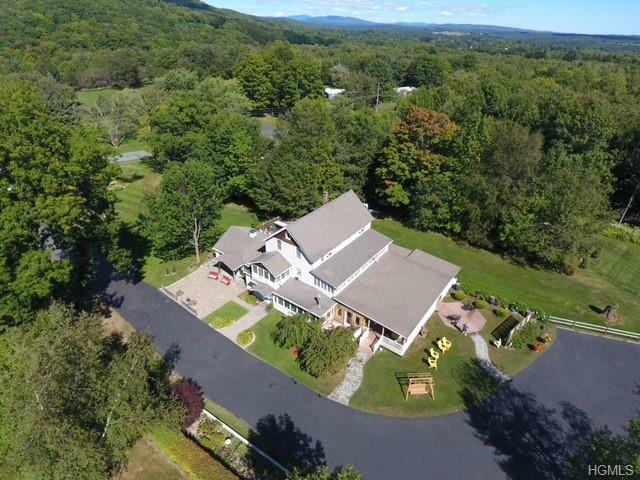 Six buildings on nearly six acres in the beautiful Catskill Mountains. The Inn features 16 rooms to rent and a catering facility. The property is offered fully furnished, with reservations after closing included in the sale. The property is a wonderful country setting for a relaxing or romantic getaway, featuring gardens, a pond, gazebo, hot tub, deluxe bedrooms with queen or king beds and private baths, cable tv, wifi, air conditioning, private baths, and views. 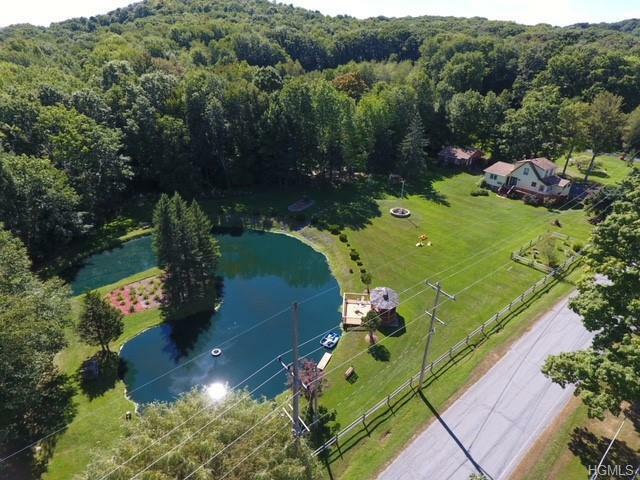 Near Sullivan County Golf Course, fishing, rafting on the Delaware River, horseback riding, farmers markets, yoga, art galleries, hiking, antiquing, Resorts World Catskills, summer sleep-away camps and the original Woodstock site, Bethel Woods Center for the Arts are nearby. Many guests return year after year. Listing courtesy of Elizabeth A Bernitt of Century 21 Country Realty.